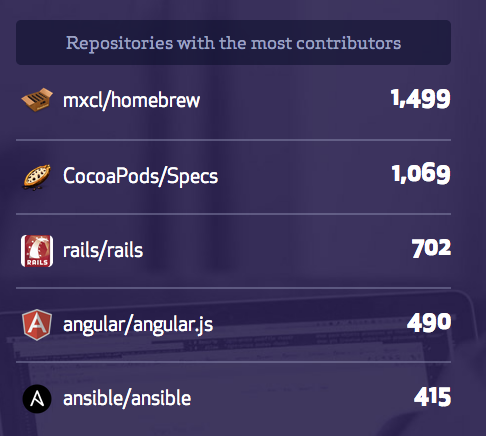 From @ansible: Ansible was the GitHub project with the 5th most contributors in 2013! Thanks to all 415 of you who contributed! play_hosts is a new magic variable to provide a list of hosts in scope for the current play. This may be useful for filling out templates with multiple hostnames or for injecting the list into the rules for a load balancer.